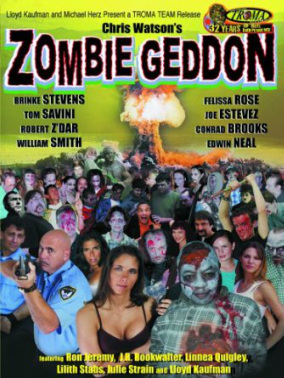 Zombiegeddon is a 2003 film directed by Chris Watson. 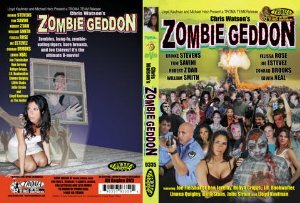 The horror/comedy is distributed by Troma Films. Made on a budget of only $10,000 the film attracted a large cult folling as many of the actors within the movie are cult genre stars.